Once again, execution beats idea. In 2013, Google launched Google Glass and also offered to a select number of developers with the intention of speeding up the prospects of apps being built around it. It was priced at US$ 1,500 as well. Needless to say, the product has since been dropped but the takeaway is that it would have been more valuable to gain traction with the audience that would represent the user base rather than the developer base. It would also have boded well to reasonably price it so the user base would be drawn towards them like they are with Spectacles. Last November, Snap Inc announced the launch of Spectacles which is the first move towards being a ‘camera’ company. The spectacles were strategically placed across the US in select locations and within vending machines. Few users of Snapchat would learn of its placement and be offered a limited time to avail them. The exclusivity surrounding the situation raised demand and the want against FOMO. 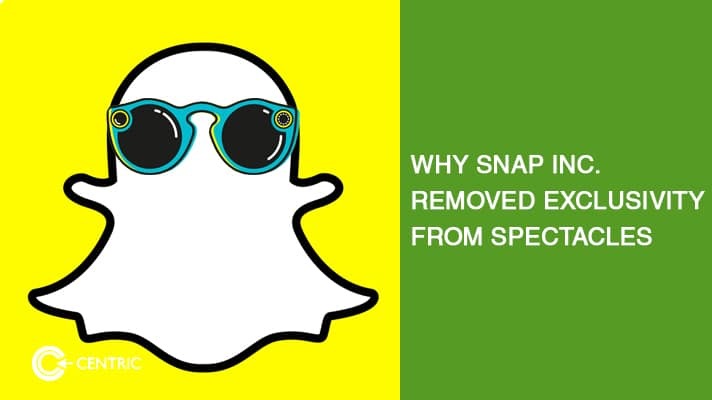 It didn’t matter what the spectacles functionally offered, only that they represented the first mover advantage and access to something that was only known to those Snap Inc deemed worthy. Yet another example why building brand sentiment is so important. This week Snap Inc democratized access to the Spectacles by launching Spectacles.com and allowing anyone to buy the product for US$ 130 (AED 477) each. 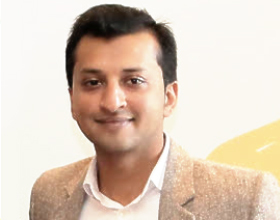 The move comes ahead of its IPO, to both create brand ownership that can be felt in hand (vs. intangibly experienced on the app) and create enough hype around the company’s valuation. Expect news of record-breaking sales this month. From a functionality standpoint, Snap Inc’s spectacles offer users the ability to record ten-second snippets with an addition 115-degree lens for circular video. From the perspective of the business, this announcement signals Snap Inc’s interest to build buzz and hype around itself as always, but more importantly sell the Spectacles as an alternative revenue channel while taking ownership of the consumer eyeballs in more ways than one. It’s likely this also signals a future Internet of Things play with the app and Spectacle in sync for live recording opportunities down the line, an area Snap Inc is yet to delve into.